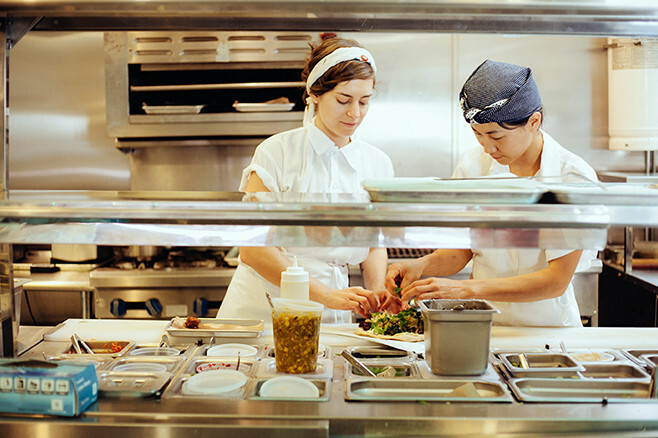 Located Inside the Grand Central Market in Downtown LA, Madcapra is a produce-driven, untraditional falafel shop created by Chefs Sarah Hymanson and Sara Kramer. Our falafel is made from organic, locally-sourced chickpeas from Koda Farms. We take a lot of pride in the quality of our ingredients and source as much of our product as possible from sustainable growers in Southern California. Why? Because vegetables. 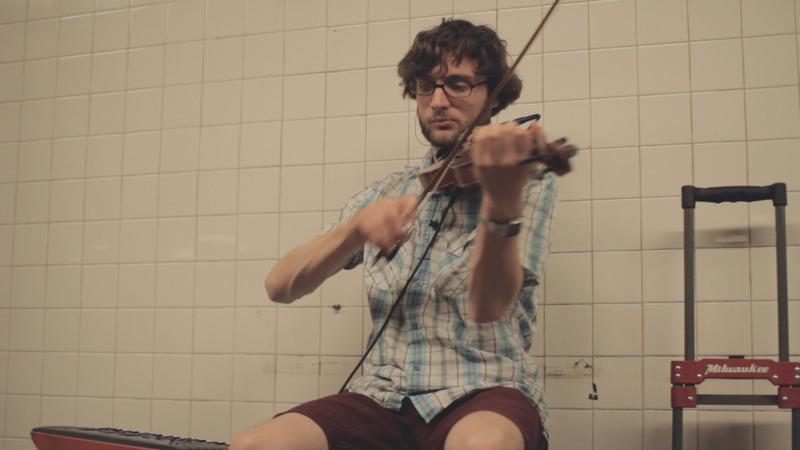 Cameron Orr is a looping artist that uses live-recorded layers of electronically affected violin and synthesizer sounds to create cinematic, orchestral compositions that combine classical, jazz, and modern indie-pop influences.